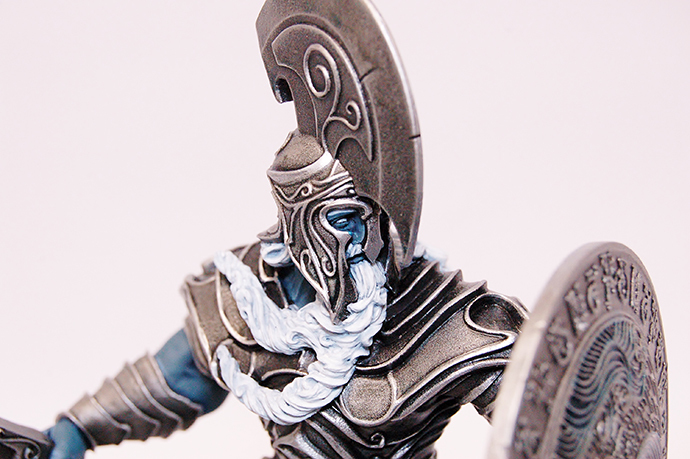 That giants are ready to invade your table top – can you defend it? 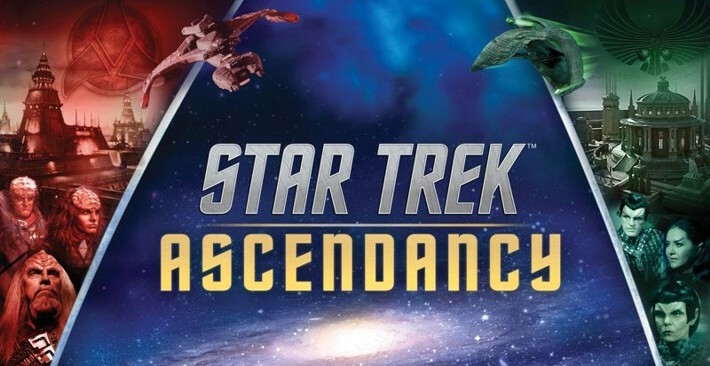 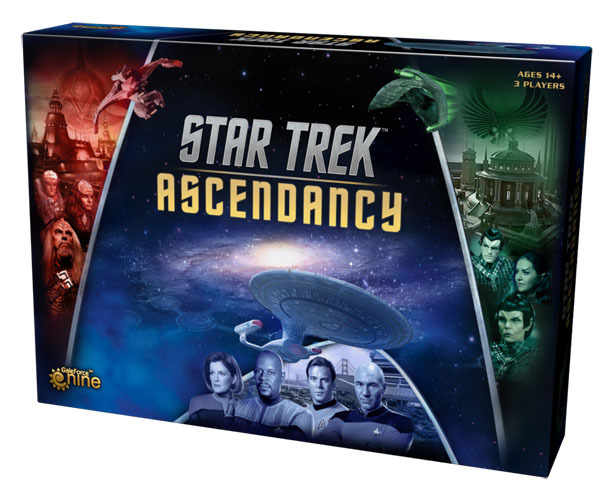 The full rulebook for GF9’s Star Trek: Ascendancy grand strategy game is available for download – FREE! 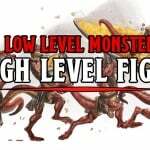 The latest Dungeons & Dragons board game by GF9 is coming very soon. 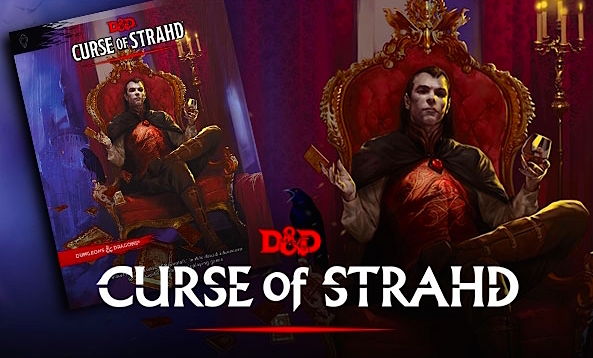 The Tabletop Spotlight is on The Curse of Strahd Dungeon Master’s Screen! 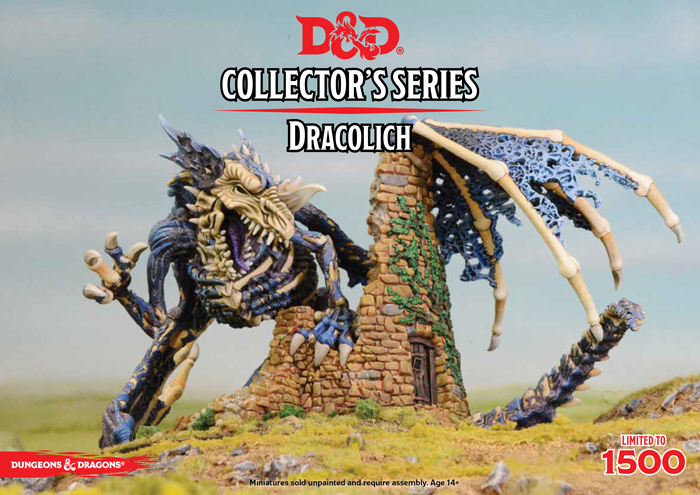 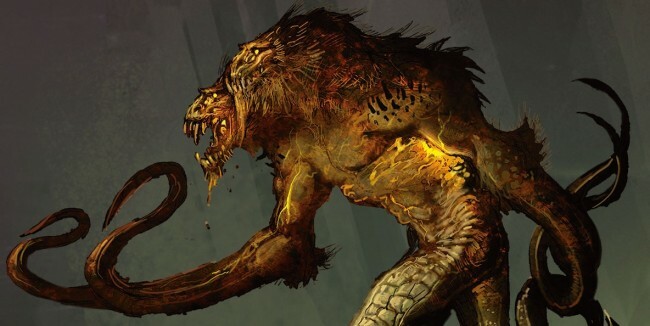 The Tabletop Spotlight is on the D&D Collector’s Series: Demogorgon! 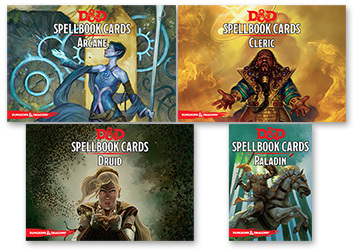 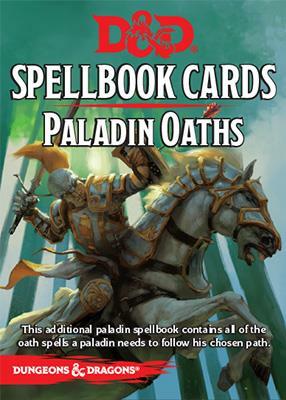 The Tabletop Spotlight is on the new D&D Spellbook Cards from Gale Force 9. 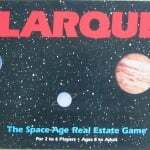 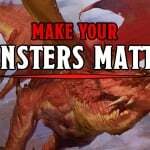 Step up your Role Playing Game! 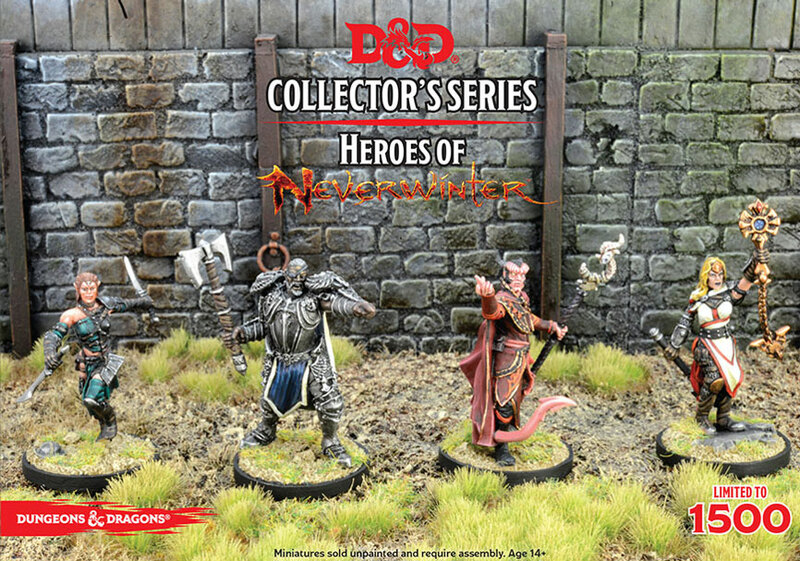 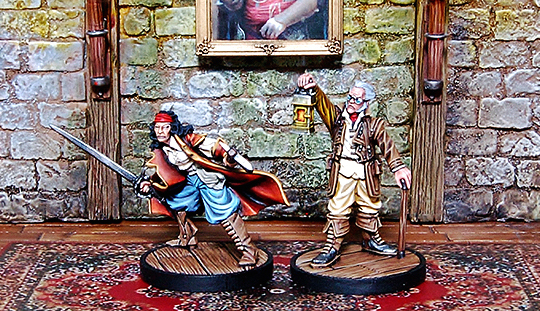 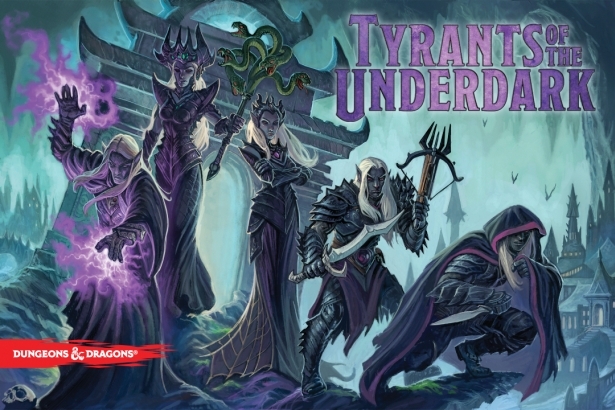 Wizards talks at last about the latest Dungeons & Dragons boardgame by GF9.